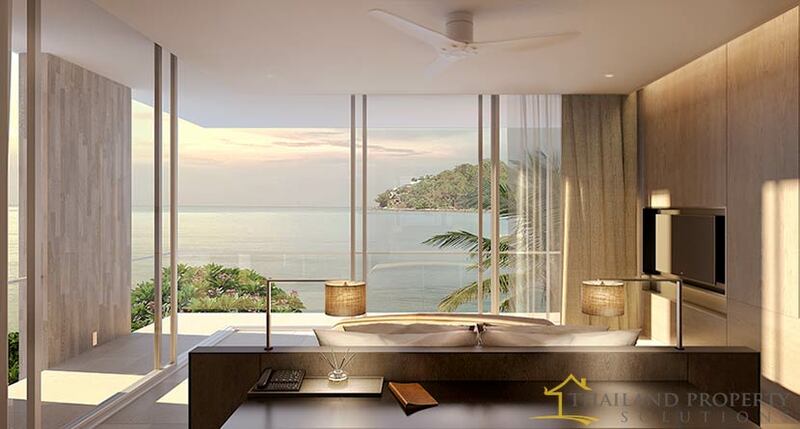 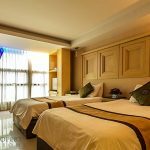 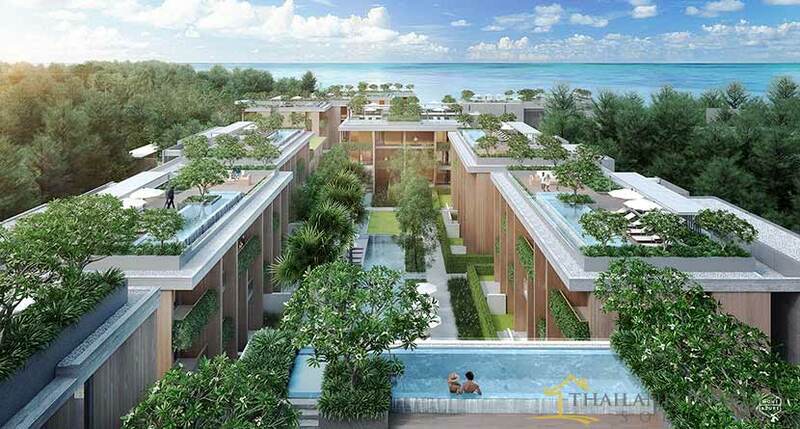 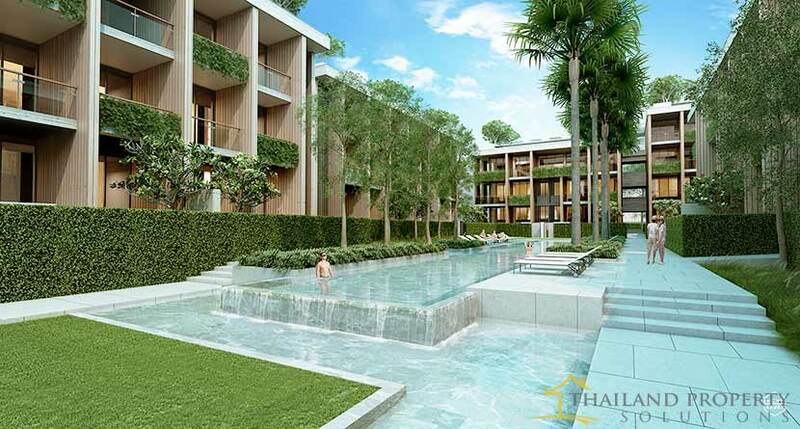 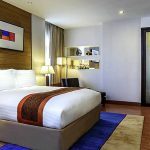 Situated in the heart of the island’s sought-after sunset coast on Kamala beach, it has a perfect location for buyers looking to make the most of Phuket’s sophisticated resort lifestyle. 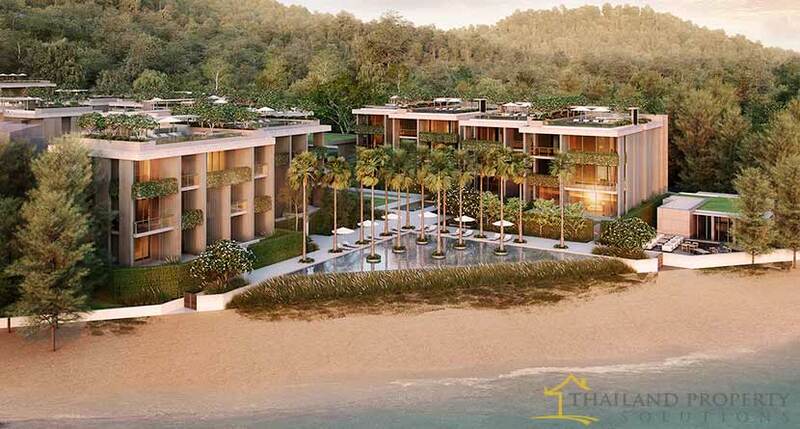 Twinpalms Residences MontAzure offer buyers a unique, integrated beachfront resort and residential community in Phuket’s last remaining prime west coast location, just steps from 99 meters of pristine sands at Kamala Beach. 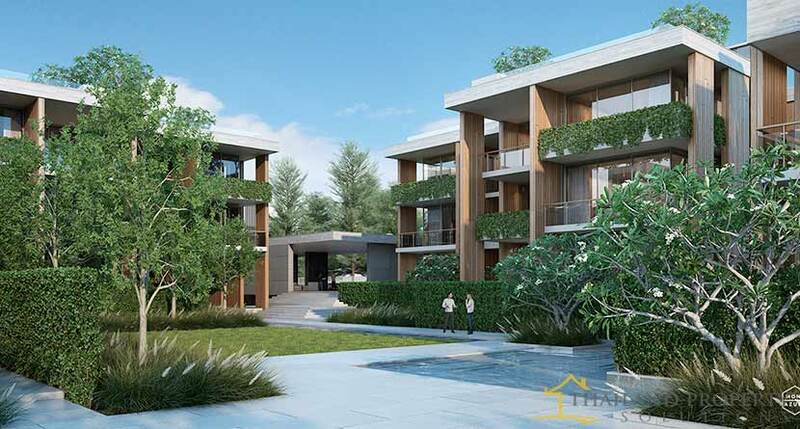 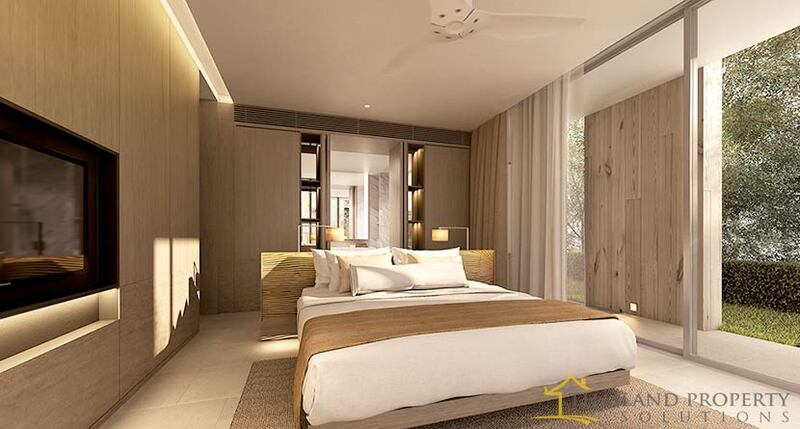 The full vision for the development includes an international hotel, ultra luxury private estates, beach facilities, an upscale lifestyle and retail centre, medical wellness spa and protected forest nature reserve.